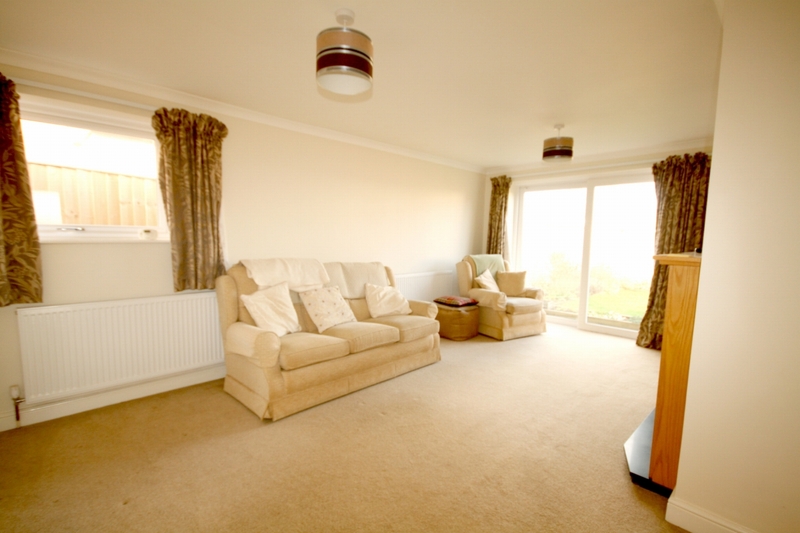 A bright and spacious three bedroomed detached bungalow in a very popular cul-de-sac location. 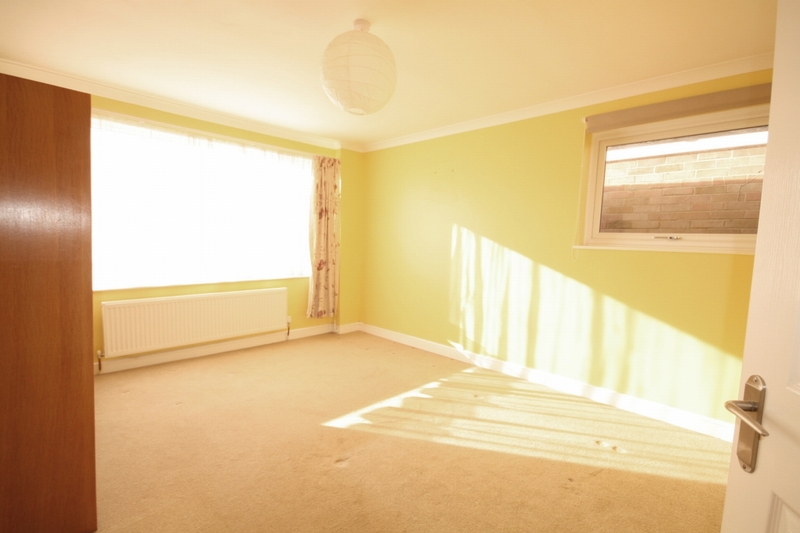 Recently renovated with recent kitchen and bathroom and very well presented throughout. 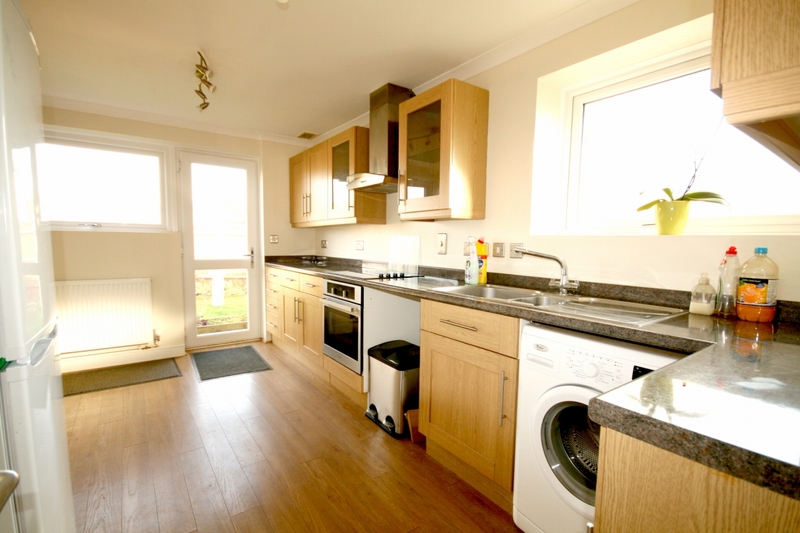 There is gas central heating, uPVC double glazing and a detached garage to the side. 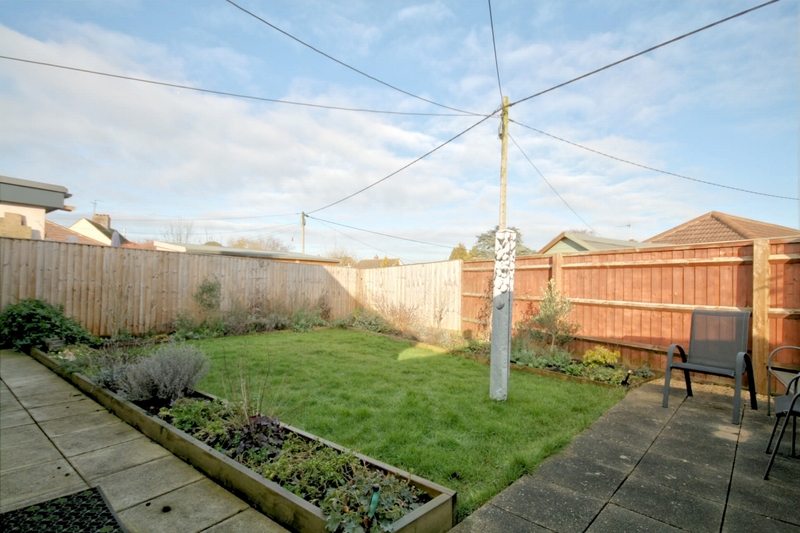 The property provides off-street parking to the front and side as well as an enclosed garden to the rear. Viewing essential. 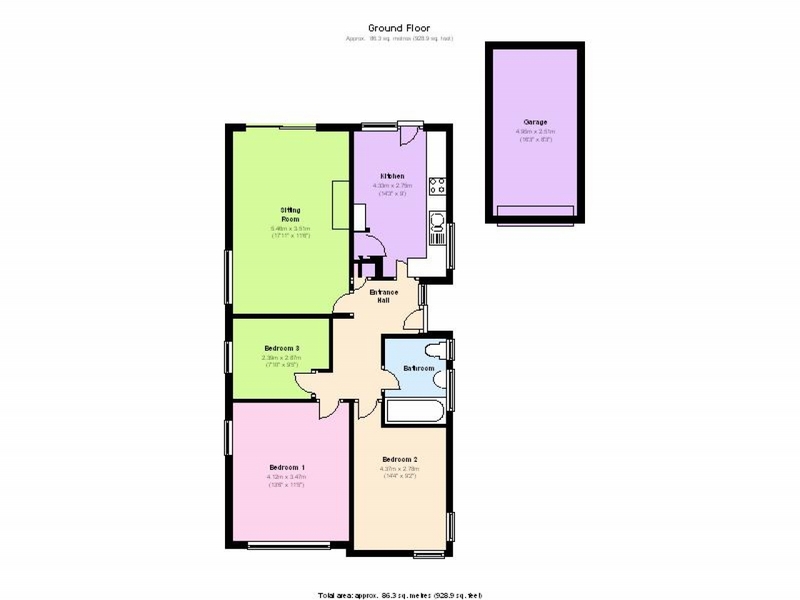 UPVC double glazed entrance door and window to side, double radiator, laminate flooring, telephone point, coving to ceiling, access to loft space, storage cupboard. UPVC double glazed sliding door overlooking rear garden and uPVC double glazed window to side aspect, modern wall mounted gas fire, two radiators, TV point, coving to ceiling. UPVC double glazed door and window to rear, uPVC double glazed window to side. Fitted kitchen comprising a range of base and eye level units with worktop space over, 1½ bowl stainless steel sink with single drainer, built-in, washing machine, fridge/freezer, built-in fan assisted oven, built-in halogen hob with extractor hood over, airing cupboard, laminate flooring, coving to ceiling, floor mounted gas boiler serving heating system and domestic hot water. UPVC double glazed windows to front and side, double radiator, coving to ceiling. UPVC double glazed windows to front and side, radiator, coving to ceiling. UPVC double glazed window to side, radiator, coving to ceiling. 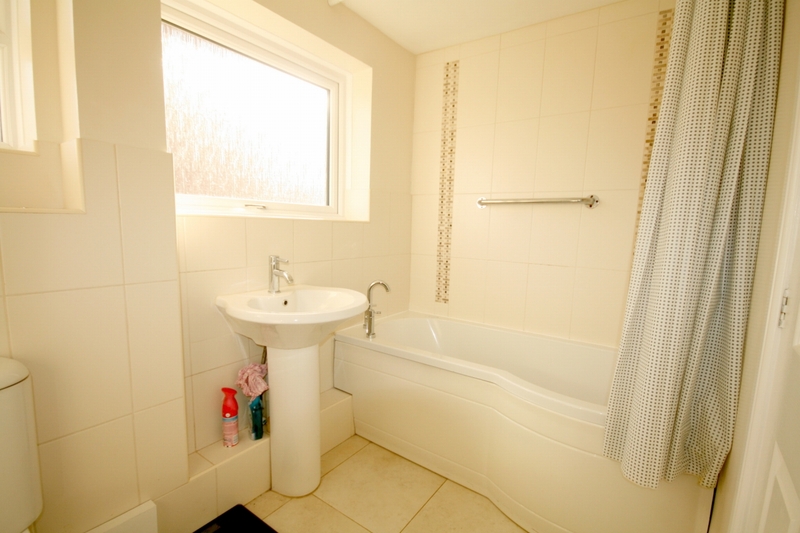 Fitted with three piece suite with panelled bath with power shower over and glass screen, pedestal wash hand basin and close coupled WC, tiled surrounds, heated towel rail, two uPVC double glazed windows to side, ceramic tiled floor. Driveway leading to detached garage providing off-street parking and area of gravel to the front providing additional off-street parking. Small rear garden mainly laid to lawn. Brick built single garage with up and over door to the front.